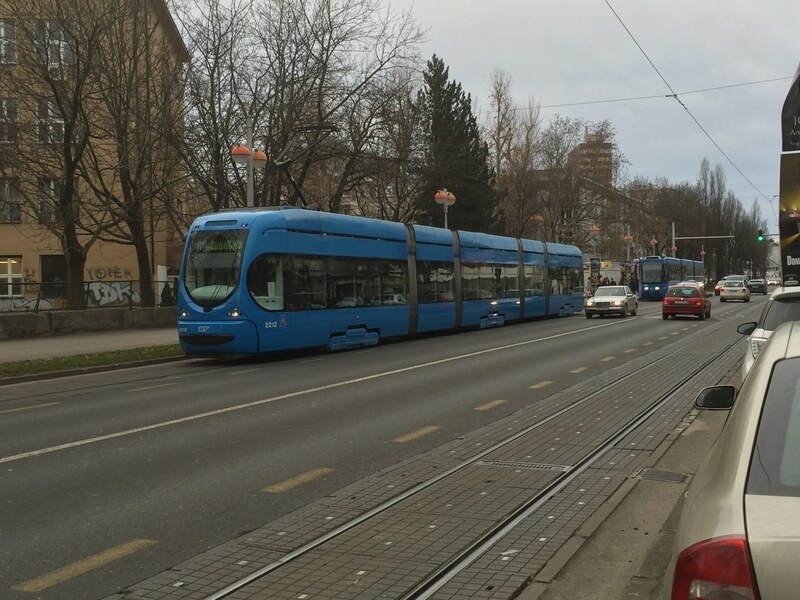 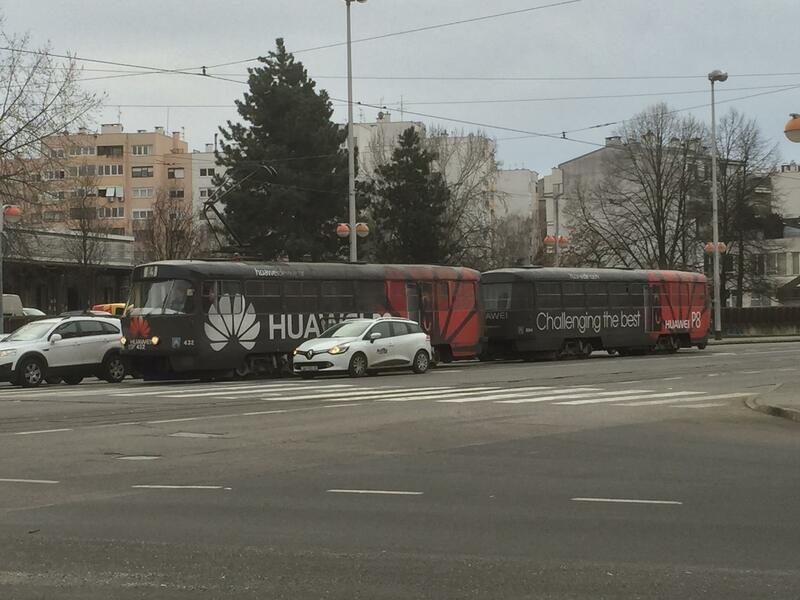 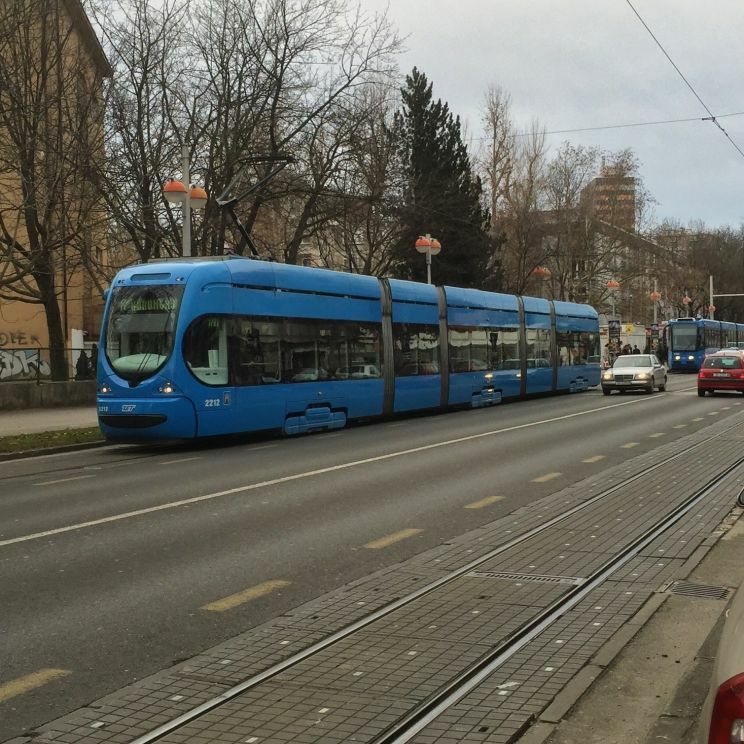 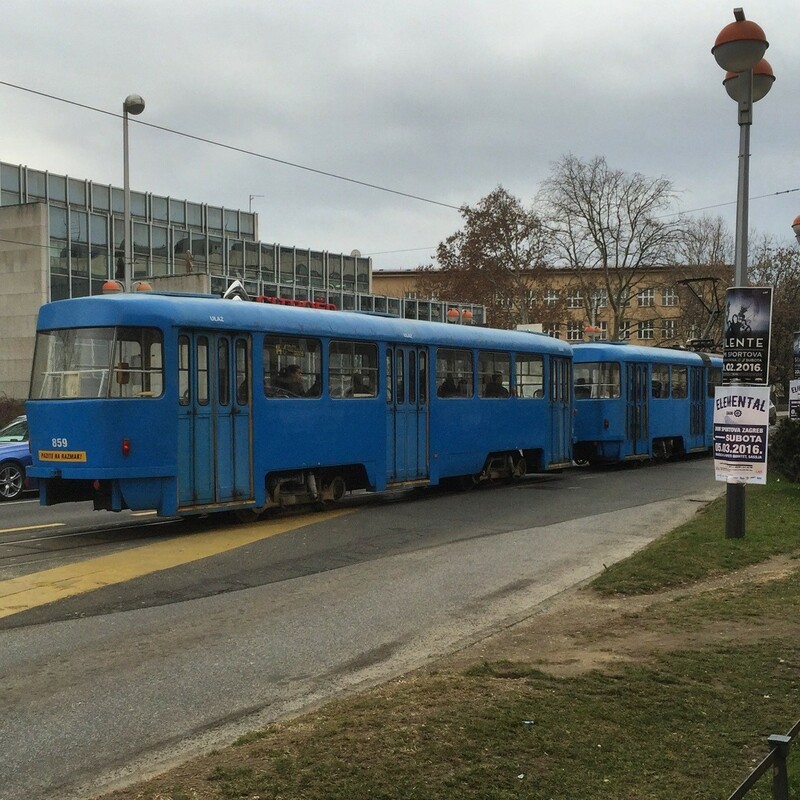 I love trams, heres a frew I saw in Zagreb, Croatia. 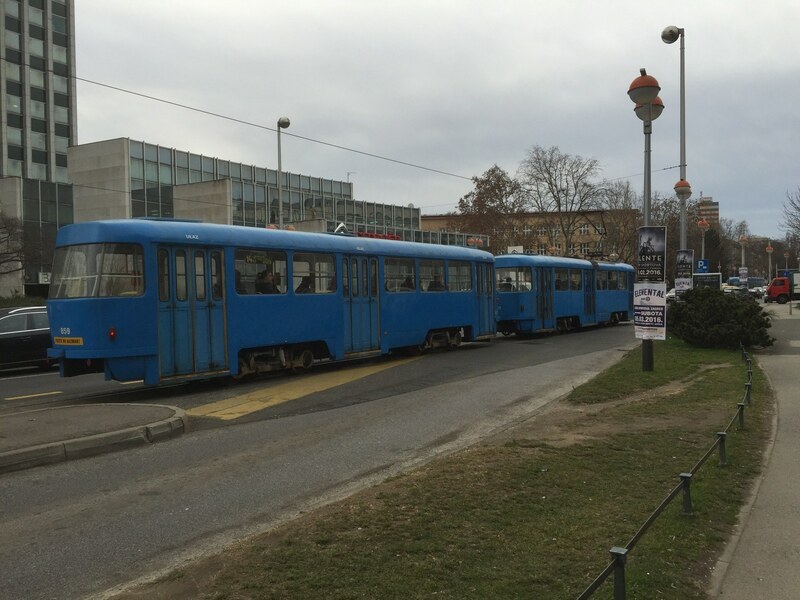 The first tram appeared in Zagreb in 1891, today we see everything from old Czech Tatra Cars to new locally produced ones. 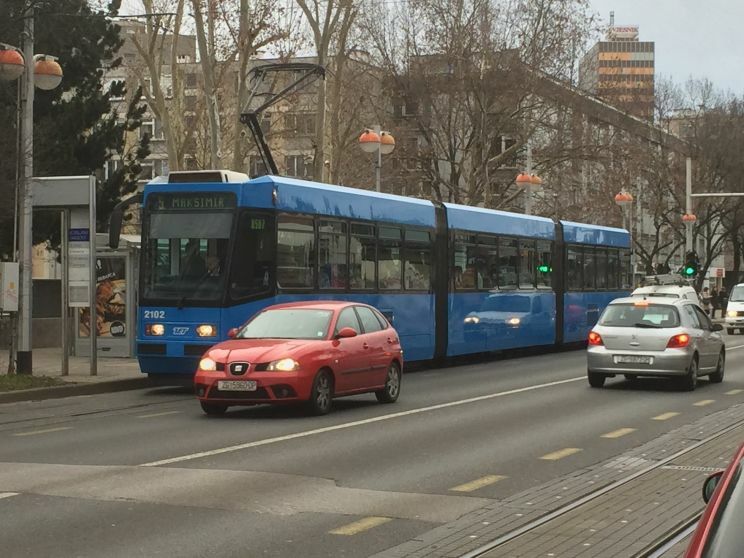 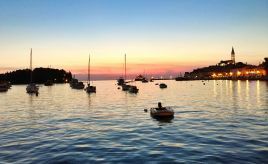 Only Zagrab and Osijek has trams in Croatia. 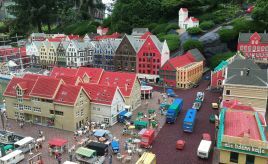 Its very efficient, you don’t have to wait long before a new one arrives.